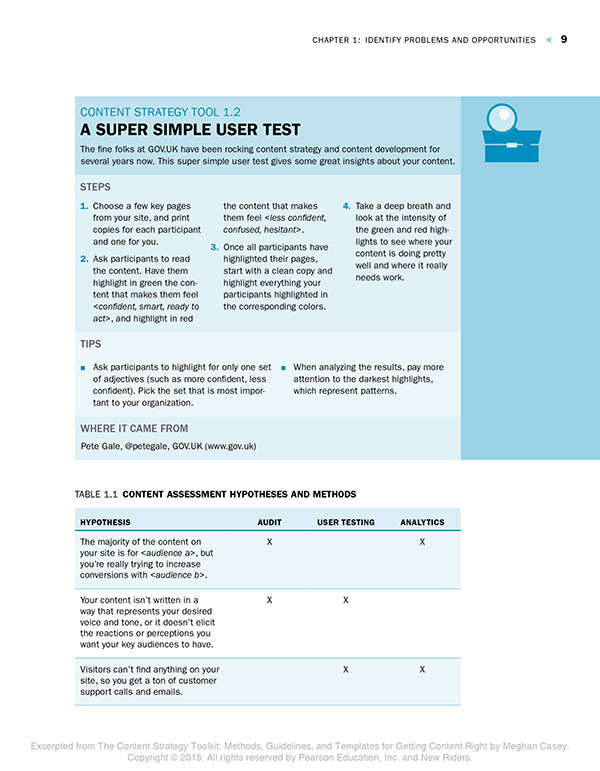 What’s in a content strategy document? What do you need to consider in your governance plan? How can you make the case for content strategy? Find out in The Content Strategy Toolkit. 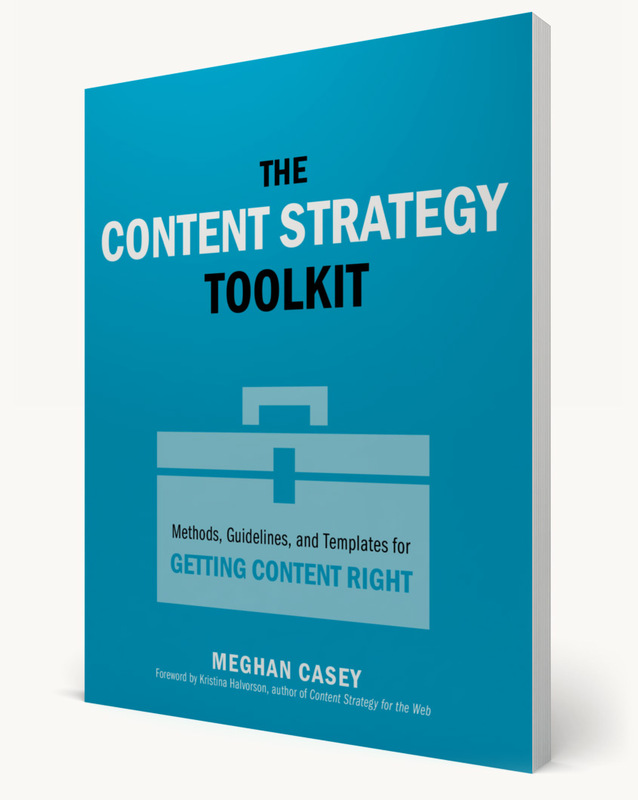 From audit to analysis, strategy to implementation, it’s the ultimate collection of everything you need to create and launch a content strategy. Chapter 1 helps readers identify problem areas and opportunities with their content. 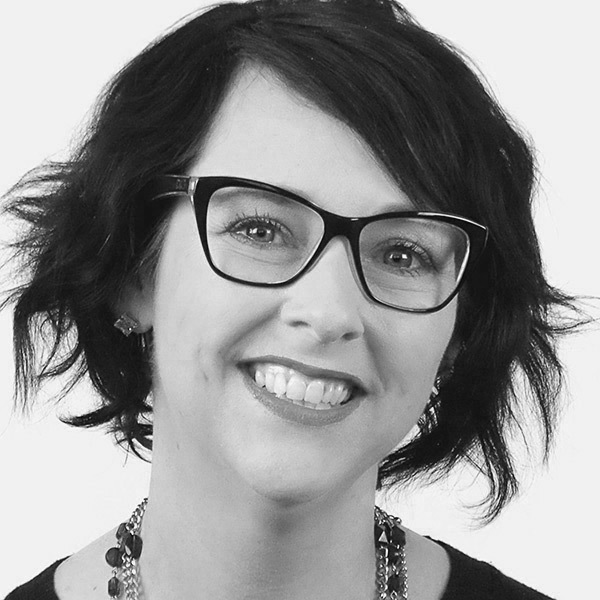 Meghan Casey owns Do Better Content Consulting, a content strategy consultancy that helps organizations do good with better content. She was also one of the first content strategists at Brain Traffic, the world’s leading agency devoted exclusively to content. Meghan has worked with a wide variety of clients—startups, nonprofits, colleges and universities, Fortune 50 companies, and everything in between—to solve the messy content problems most organizations encounter every day.